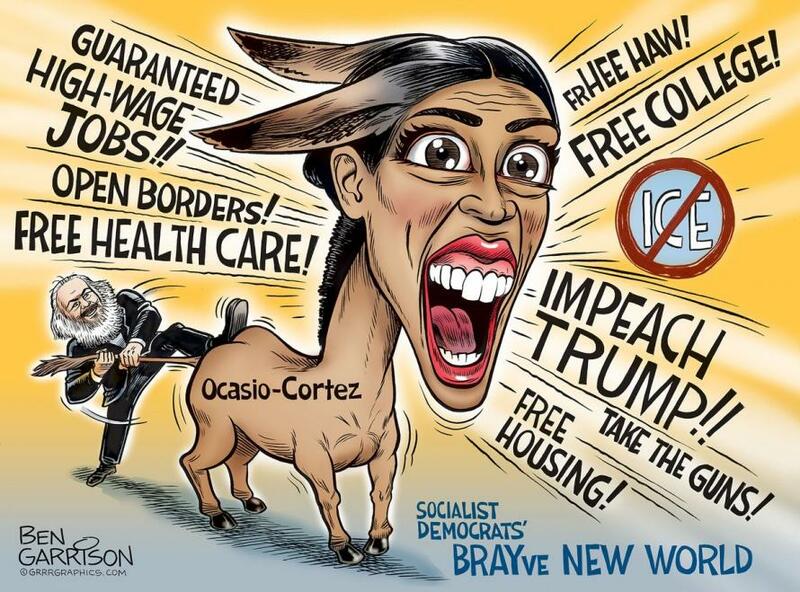 The debate on socialism has surfaced yet again with the recent congressional primary election victory of 28-year-old Alexandria Ocasio-Cortez, a member of the Democratic Socialists of America, to New York’s 14th Congressional District. 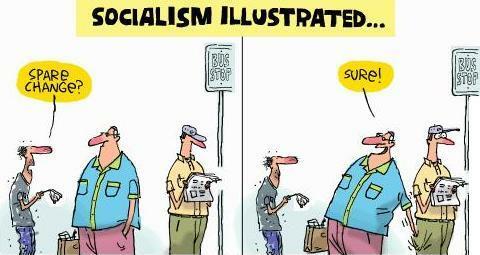 Socialism is often held in contempt over its many failures, yet it still maintains support from young and old minds for being “great in theory, but not in practice.” This old quip is represented by the generations of thinkers that have tried to improve the economic system, but it ignores the undeniable truth: that socialism, in all of its manifestations, is untenable both in theory and in practice. In recent history we have seen the rise and fall of many socialist states. Although the existing self-declared socialist states are kept alive by meager market reforms or neighboring-nation support, they maintain despotic control and low standards of living. We must ask what caused these nations to develop and then devolve so rapidly. Specifically, what does each state have in common? Each nation varies within their political and economic organization, but they all share centralized decision making, also known as central planning. This fundamental attribute of the large industrial and agricultural states is best represented by a simple thought experiment, one that highlights the conflict that exists between government and society. To show this relationship, let us create our own imaginary planned society. Imagine you are the head of your own country. You are in charge of making decisions that will lead to the greatest benefit of your nation. This may be simple to do with only a few people, but real nations do not consist of just a few like-minded people. In reality they contain several million individuals with objectives and desires that may not reflect those of your central authority. When decisions are centralized, you will lack meaningful participation and input from those who stand to be affected by any policies created. This will lead to widespread disagreement and dissatisfaction among the citizenry. Due to the lack of information and ability to satisfy all conditions, you will find it virtually impossible to centrally plan successfully, as has been the fate of every country that has tried. This most inherent and observable failure in socialist theory pertains to the abolition of private property. 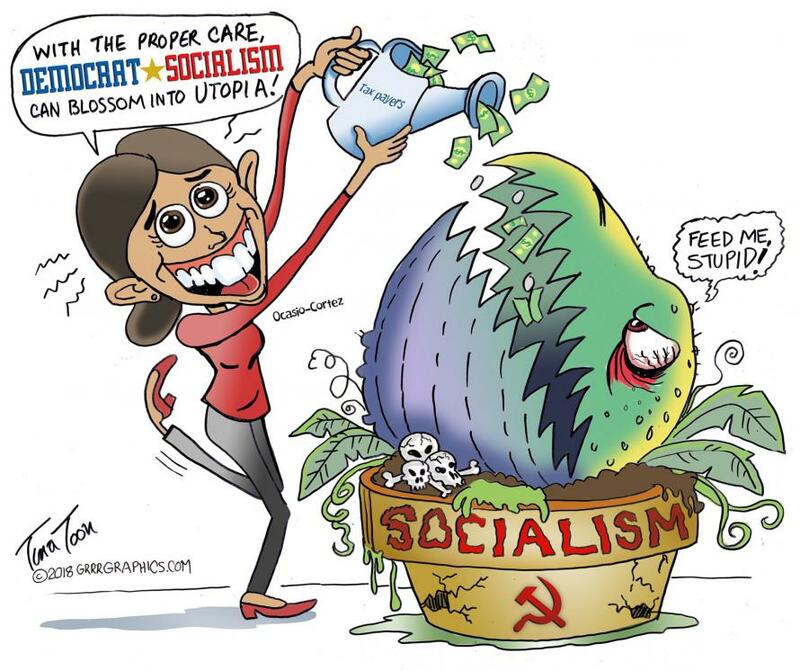 The most attractive aspect of socialism to many is the claim that under socialism, private property will be abolished, or collectively owned in order to attain an equitable distribution of resources. This proposition is famously quoted from Karl Marx that resources are to be distributed by a central planner “to each according to his needs.” This raises the question: how will the central planner effectively achieve this equitable distribution with the abolition of private property? When private property ceases to exist, there becomes nothing to buy and sell. When there is nothing to buy and sell, the universal means to make bids or offers of exchange necessarily goes with it. Money will be rendered obsolete in this vision of society and because of it, society will have no agreed upon terms of trade. When there is no agreed upon terms of trade, there will be no prices to relay the relative value of goods and services. This is where socialist theory breaks down in all practical applications. Prices are the means of reflecting all available information within the market. Prices are the signal from each individual producer and consumer to inform each other of the relative preference or scarcity of any and all available goods and services. When the abolition of private property leads to the abolition of prices, every actor within the market, including the supposed omniscient central planner loses a vital calculative device that dictates how to efficiently apply the means of production to alternative uses in order to achieve maximum efficiency and welfare within the society. This in turn renders the central planners objective to economically plan with maximum efficiency and regard for well-being an impossibility. With this error in socialist theory, the process to even begin making decisions for a nation with so many conflicting opinions you must first set a goal which you can direct society toward. With that goal in mind you must then assign merit to each of the citizens’ many needs and wants, granting merit only to those who advance the “society's” interests. These merits may take the form of increased pay for desirable industries, special privileges, and even punishment for those who act in opposition to this goal. No goal has a chance of success unless the entire society is mobilized to achieve it; for example, outlawing murder can only yield desirable outcomes if the law is enforced everywhere. Such mobilization, like laws to prevent murder, are only viable when wielded with the threat of force behind them. The fundamental error within this method of governance is that when society is organized by force rather than free choice, leaders must necessarily sacrifice the needs, wants, and freedoms of those who deviate from its direction. This fate of all socialist societies is the result of the misallocation of resources that occurs in the absence of decentralized decision making. This inefficiency will promote leaders to attempt to correct it by redirecting those objectives to ends that would have otherwise been no part of the individual's intention and desire. This means that each citizen will be subject to sacrifice their own objectives in order to promote those of the central planners. If you want to create an industrial society, you must sacrifice the product of the painters, musicians, and sculptors. If you want society based on the merits and benefits of agriculture, you must be prepared to sacrifice the opulence derived from industry. No matter how virtuous a goal or objective might be, you will never be able to fully rally a society behind you for any length of time with the use of force, as force will create an offset toward any authority, and you will only end up with many objectives and goals sacrificed. It is only by the destruction of individuality that any predetermined objective can hope to be achieved. The most popular misconception today is that these infringements on civil liberties cannot happen under socialism because it is supposed to be democratically based. 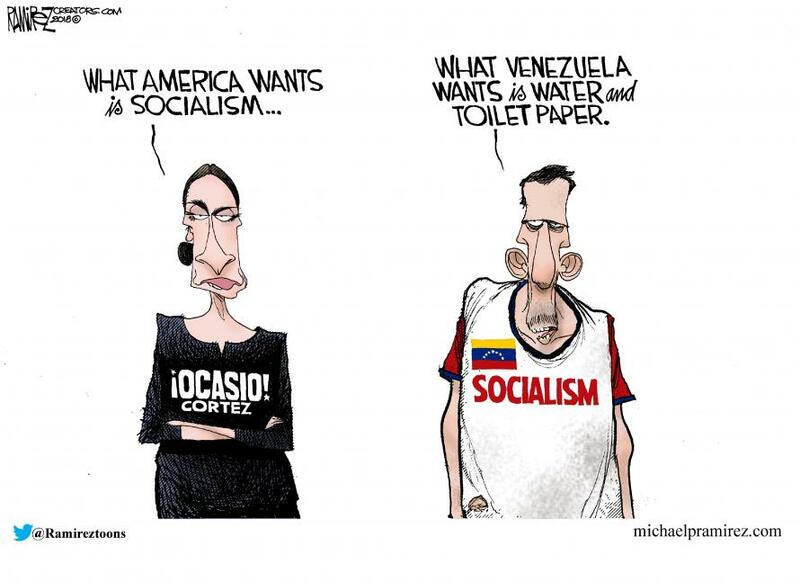 This is absurd as socialism must ultimately be fundamentally undemocratic. The purpose of any advocated socialist society is to reach some assumed optimum of which society can function. This is the “goal” that is established. Whether it be equality, industry, or leisure, it does not change the system that will be installed to reach that goal. Besides the obvious and documented danger of majority rule, any democratic decision would have to be enforced by some central authority; without one there would be no chance to achieve such a goal. When the central authority is realized, the individuality of each citizen will be usurped by the collective society and central planning will ensue. Democracy can only serve as a means to socialism, an otherwise undemocratic end. The just society is not some game of chess where we can move around each person like they exist to carry out the will of "the people." We must not forget that in real life, these “pawns” move with their own objectives. If we depart from the notion that each person is an individual with their own unique attributes and objectives, we can guarantee ourselves that only misery and despotism will quickly follow.